Silvia Rosani studied Composition in Udine (Italy) and at Mozarteum University in Salzburg (Austria) and further specialised through masterclasses with Klaus Huber, Brice Pauset, Beat Furrer and Salvatore Sciarrino. Her pieces have been played by ensembles such as the ÖENM, Zahir Ensemble, Platypus Ensemble and Vocal Arts Stuttgart. In 2010, Silvia’s composition La nube e Issione won the first prize at the "Vocal Arts" Composition Competition and was performed at the Biennale Salzburg, while in 2013 Silvia was awarded the Bernhard-Paumgartner Medal by the Mozarteum Foundation. 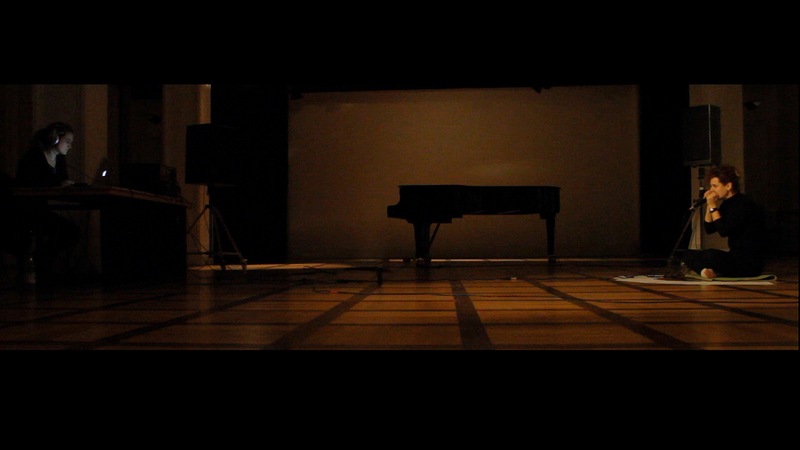 During a five-month residency at the Akademie Schloss Solitude, she has been working at T-O, a composition for five voices, which was premiered at the ECLAT Festival 2014 by the Neue Vocalsolisten and further performed by the ensemble at the MATA Festival 2014, Venice Biennale, Teatro de la Zarzuela (Madrid), Centro Kursaal (San Sebastian) and in Athens at Onassis Cultural Centre in 2016. 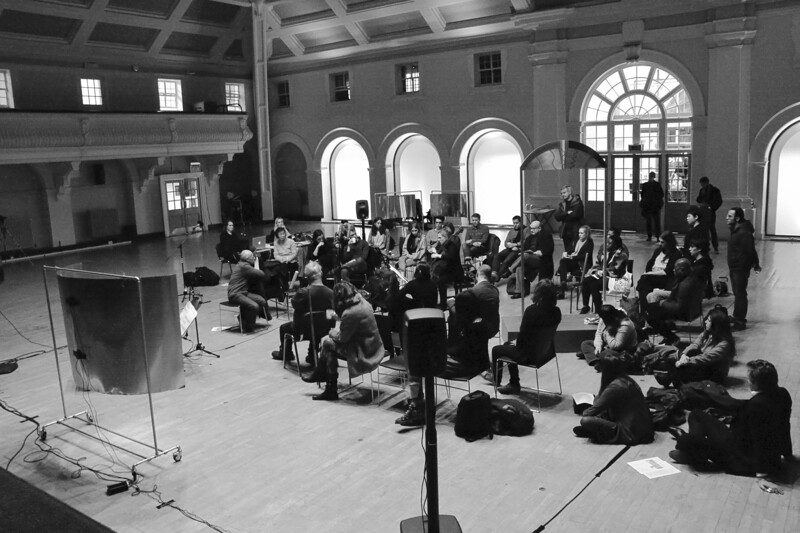 White Masks, a cycle for cello, live electronics and resonating masks developed in collaboration with cellist Esther Saladin, has been awarded the Francis Chagrin Award in 2015, a Public Engagement grant from the Institute of Musical Research (IMR) and the support of the Goldsmiths Annual Fund (2017). Silvia Rosani has just completed a PhD in Music (composition) at Goldsmiths, University of London, where she also works as Associate Lecturer. Her research strives to strengthen the relationship between text and music via the sound analysis of the voices of human and non-human animals. T-O (2014), for 5 voices. Neue Vocalsolisten, ECLAT 2014. White Masks, a cycle for cello, live electronics and resonating masks.